Internet is already an inseparable part of our everyday life. Websites are emerging everyday and customers turn to them more and more for any related information. Today there are more than 1.230.000.000 websites online in the entire world. Online businesses are still flourishing and it is crucial for a good online business to have a great website. 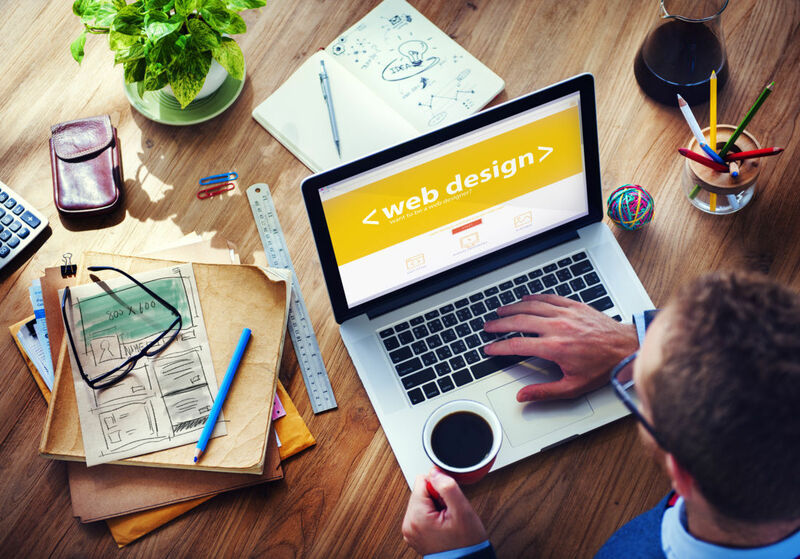 38% of all users will stop engaging with a web page if its design or layout is not attractive enough. Good visuals always did, and will always bring benefits. 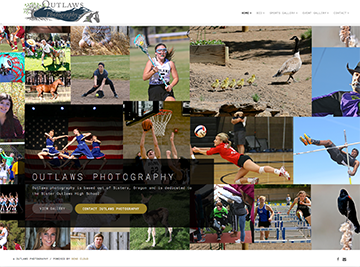 If you already have a website but it is not representing your business qualities our PSD to HTML5 conversion service in Oregon might be just the right thing for you. 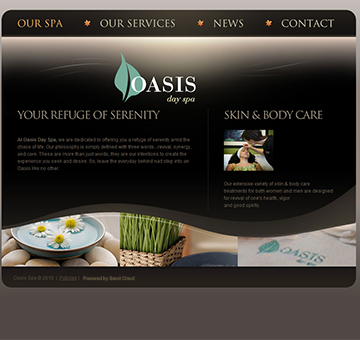 PSD to HTML is a conversion service where we turn your Photoshop Document (.PSD) design into HTML and CSS markup. HTML5 and CSS3 are the most recent and therefore advanced versions of HTML and CSS that have countless improvements in comparison to the previous versions. Your company's website needs to be navigated easily as 44% of all users will leave your website if they can't find your contact information. Probably now you see how important is a website for a business, whether online or not. Most of the good modern websites use the beauties of javascipt and ajax heavily. However great they are, they slow your pages. 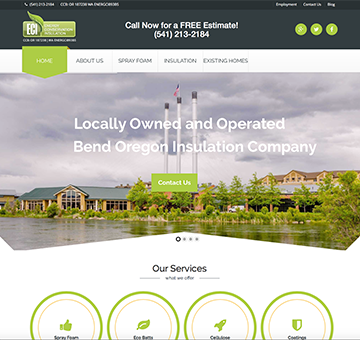 Our PSD to HTML5 responsive services in Eugene reduce those dependencies and bring your website to life! 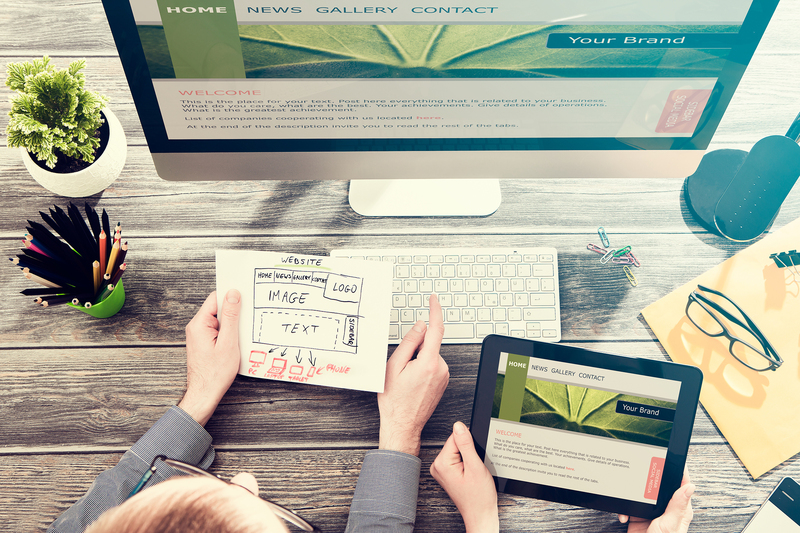 Bend Cloud's PSD to HTML5 service will definitely make your website more interactive. Your new design will be supplemented with animations that will catch the eye and attract all those visitors who are searching for something more visually bright. In the migration process we dispose of all unnecessary HTML tables that were used widely years ago. The modern table-less layout method we provide makes your content more accessible and leaves shorter, more useful headings. 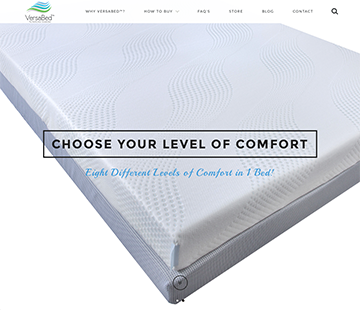 Creating a beautiful design is one thing, but making it work flawlessly is another. All websites that we produce are tested throughout by our QA team, so that you receive a final product without any flaws that may create a bad first impression. 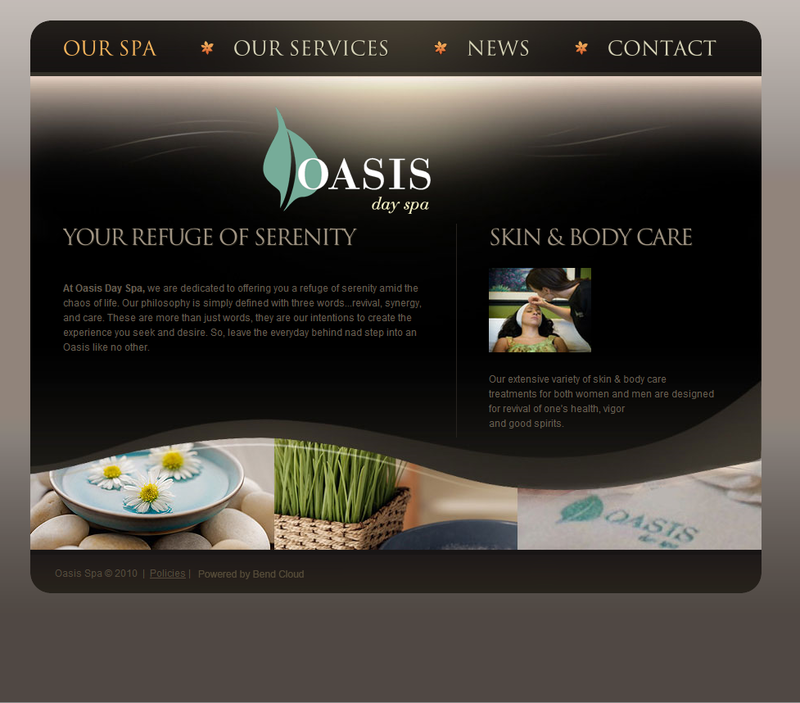 Already have a design...call us and convert your PSD to html in Bend, Oregon. Working with us means that you will receive an exclusive design that is hand-coded by our team and is compliant with the W3C standards. 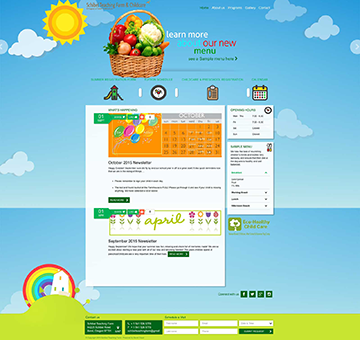 Our team of experts will create a beautiful layout that is well structured and suits your business profile. Our code is written manually and will be delivered in the shortest time possible. We are happy when our customers are happy! 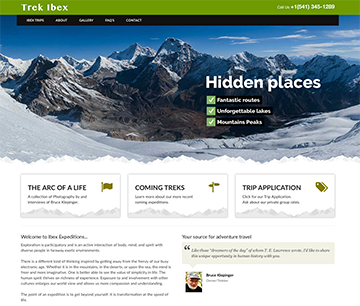 We strive for perfection and deliver pixel perfect markups in a breathing cross-browser compatible website. 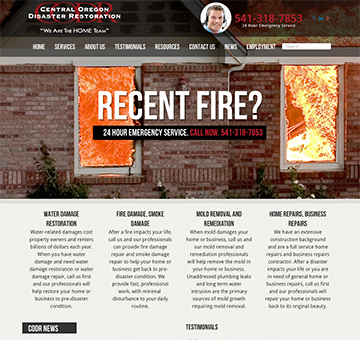 Make a free query and see our previous work. Why Bend Cloud for HTML5 Development? We at Bend Cloud provide high quality services and our PSD to HTML5 conversion is no different. We focus on your requirements and deliver responsive HTML pages, that are well structured and improved visually. Our front-end developers use the knowledge obtained through their practice and can help you in every use case. Our web design team uses semantic coding that improves your website's loading and search speed and thus helps for higher efficiency. We provide clean table-less code that is W3C compliant. With our PSD to HTML5 service you don't have to think for coding - just give us the .psd file and wait for your fully-operational website. The web pages that we create are tested heavily and are compatible on all major web browsers like Safari, Mozilla, IE, Chrome, Opera and others. 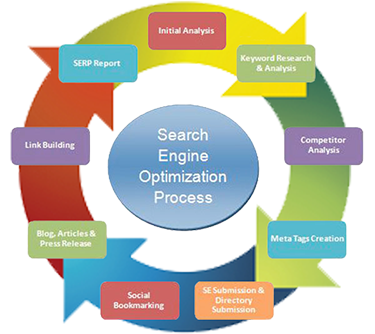 We don't neglect search engine optimization and create SEO-friendly websites that adopt the recommended semantic tags. We create clean architecture that is easier to crawl. Having a responsive web design is a must as most of the people nowadays are using mobile devices to access the internet. Be prepared for everything! All the code we create is manually-typed and well structured. We want pixel perfect web pages and this is why we test all its functionality. 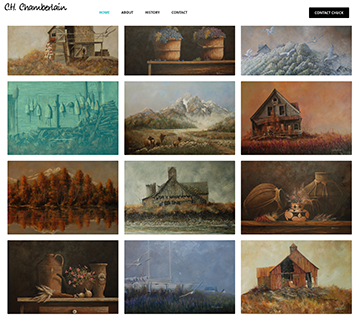 A website needs to be visually appealing. For this reason we create beautiful designs, add animations and try to make everything as smooth as it can be.